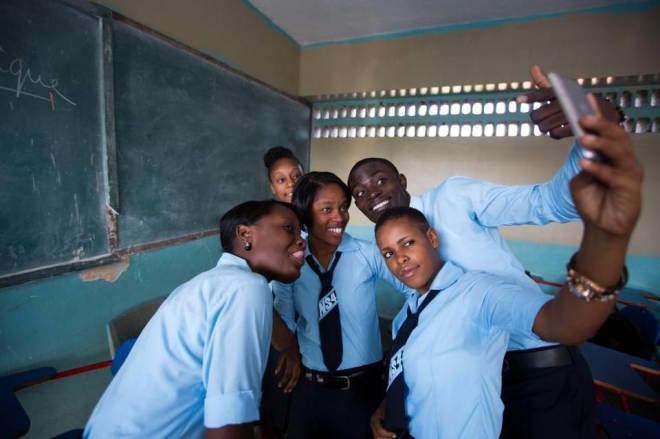 Jacqueline Charles (Miami Herald) writes that, as Haiti’s presidential campaigning slowly gains momentum amid continuing uncertainty about the fate of the country’s scheduled October 25 elections, a new World Bank report calls for a social contract to improve the lives of all Haitians. The report notes that natural disasters and political instability have greatly affected Haiti’s anemic economy and contributed to the 6 million Haitians living in poverty on less than $2.25 a day. At the same time, a bad business environment has not encouraged private investments, while insecurity in the urban centers has sharply increased with the crime rate in metropolitan Port-au-Prince reaching critical levels. “Policies to ensure more inclusiveness are needed,” the report said.